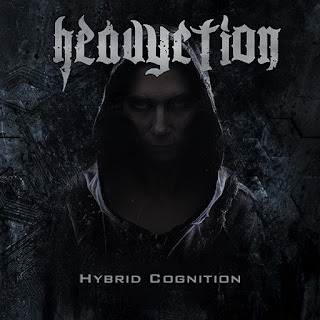 Heavyction Releases New EP "Hybrid Cognition" And New Video for "K.U.M.U.S." Heavyction is pleased to announce the release of its first EP "Hybrid Cognition" out now world wide! 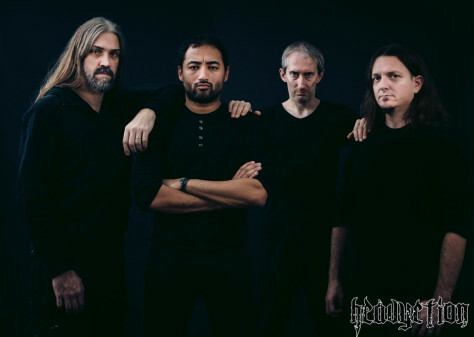 In 2016, Heavyction started the recording of the first EP and also the making of the first music video for the track titled "K.U.M.U.S.". The main concept behind the "Hybrid Cognition" EP is a futuristic vision where machines take control over the humans resulting in the creation of hybrid beings. The "Hybrid Cognition" EP was mixed & mastered in the fall of 2017 by the master Dan Swanö at Unisound AB studios. Check out the video of "K.U.M.S." which was directed by Sammy Debbagi over HERE.